In 1999 when the Institute of Medicine released their seminal report “To Err is Human”, it created a groundswell of patient safety initiatives. Yet, in the almost 20 years since, new reports are emerging which indicate that the number of preventable deaths in healthcare is actually far worse than we thought in 1999. As is, ten times worse. In our Human Factors for Safer Healthcare Workshop, we take a deep dive into the science of human behaviour and cognition and make the links between our inherent limitations and patient safety. Through storytelling, debate, and hands on activities, we demonstrate how changing the way we think about ourselves, our environments and our tools, can change the way we, as a healthcare system, approach patient care. 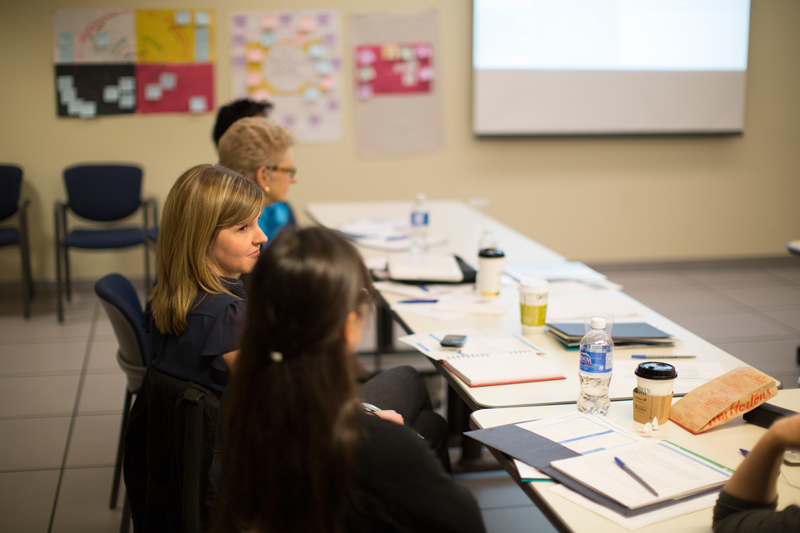 Although our Safer Healthcare Workshop is designed for front-line clinicians, clinical managers, healthcare administrators, patient safety, risk management professionals, and anyone who wants to take part in creating a safer healthcare system, additional workshops can be personalized to your focus and needs. At the end of this course, you will have the tools necessary to critically assess your environments, processes and tools through a human factors lens in order to make changes that improve safety, quality, and user experience. Understanding the human factors element helps us better understand why errors and near misses occur from a patient safety perspective. I would highly recommend this course for all clinicians. Healthcare Human Factors® is a registered trademark in the U.S. Patent and Trademark Office and Canadian Intellectual Property Office.